Projects | Door Factory Inc.
GroveHaus Apartments is a unique new rental apartment edifice strategically planned and designed to create privacy, elegance, convenience and spacious living within the quaint and lush community of Coconut Grove, FL at 3265 Bird Avenue. 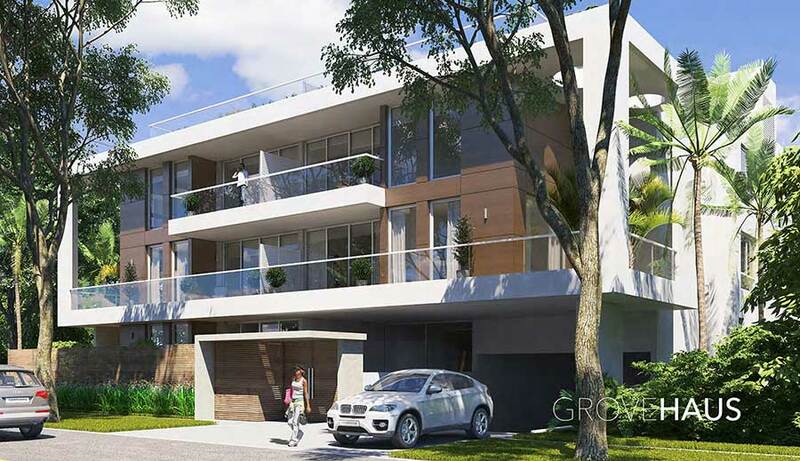 GroveHaus Apartments is nestled within a lush setting that offers outstanding convenience. Walk to the rapid transit Metrorail station, bus stops, schools, parks, shopping and entertainment. Also, conveniently located near the University of Miami campus, Dinner Key Marina, Coconut Grove Sailing Club, and the Coconut Grove shopping and entertainment district. 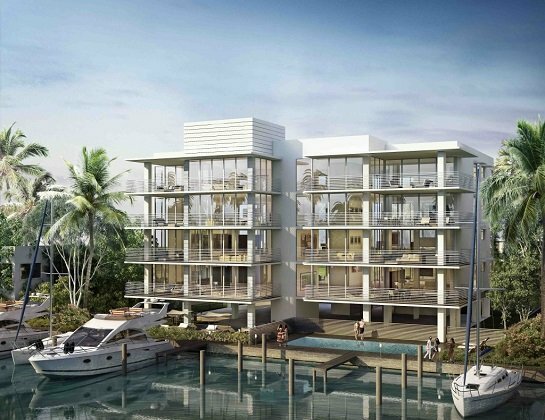 Featuring eight sophisticated waterfront residences with private boat slips, AquaVue is modern living in paradise. 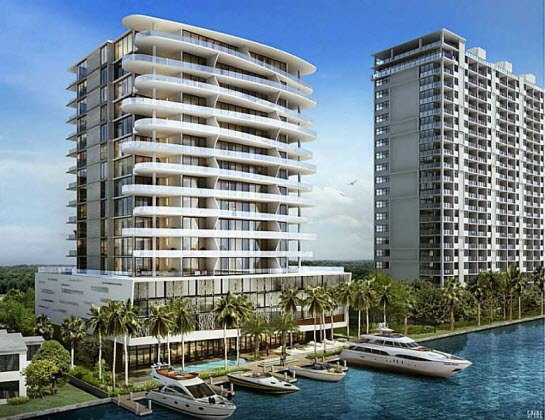 Enjoy sleek waterfront living on the Intracoastal Waterway with breathtaking downtown skyline views, just minutes from Las Olas Boulevard and Fort Lauderdale Beach.